Processing equipment for the application of ORB116SC is available from our sister company Tank Cleaning Technologies, Inc. If you need this product with a fresh-water dilution, go to ORB156SC. 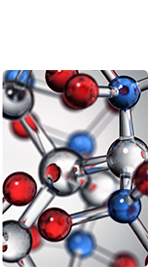 See the data sheet and/or MSDS for more details on this product. 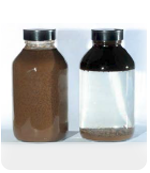 Description A microemulsion chemistry designed to be diluted with salt-water for use in the remediation of drill cuttings, cleaning slops, BS&W (bottom sediment and water) and other hydrocarbon laden solids and liquids. The use of ORB116SC creates a highly clean break of oil from water and typically reduces oil on solids to less than 3% by weight.